Are you interested in using Applied Drama and Theatre techniques to educate and empower your community? Applied Drama and Theatre practices offer teachers, trainers, theatre-makers; director-teachers and performer-facilitators methods which engage participants and communities in experiential and reflective processes, to ensure that learning and change becomes negotiated and sustainable. Interested artists are to submit a CV and motivational letter via email to Jacqlyne.Titus@wits.ac.za by 30 May, 2018. For its seventh year running, the Drama for Life Mvuso School and Community Education Project will bring together 14 practicing artists and 14 school teachers from selected schools in Johannesburg to receive a one week intensive short course training in Applied Drama and Theatre methodologies with Drama for Life, Wits University. The training week will run from the 25th – 29th June 2018. Post the training week the selected participants will have seven weeks to implement these newly learned methodologies in facilitating performance projects with adolescents (teenagers) in their schools and communities. The intention of the performance project is to address related current social issues affecting the youth through sensitively and carefully constructed processes informed by the training. 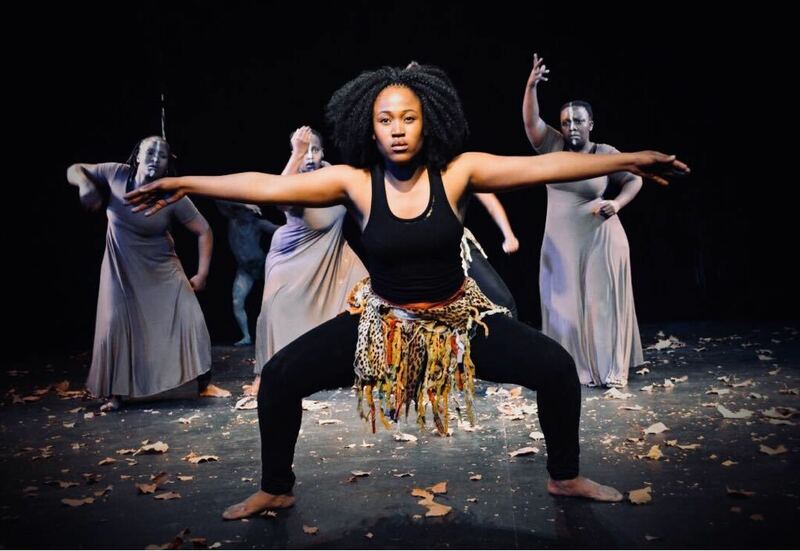 The performance pieces will be showcased to the community at the Mvuso Community Show Day on the 1st September 2018 as part of the Drama for Life 10 years celebration. The three selected performances will then be showcased at a professional Theatre on 15 September 2018. The primary objective of the project is to catalyse dialogue, reflection and action around contemporary social issues which include issues related but not limited to HIV and AIDS; risky behaviours, sexual health, human rights and social justice. The participants will be awarded a certificate from Wits University for the completion of the training course and the facilitated performance process.